New Country pool home situated perfectly in the end of a Cul-De-Sac with quiet hilly views. Wonderfully oversized lot offering a gazebo, pool & spa, RV parking, and side yard too. There is elbow room to do what you need to. 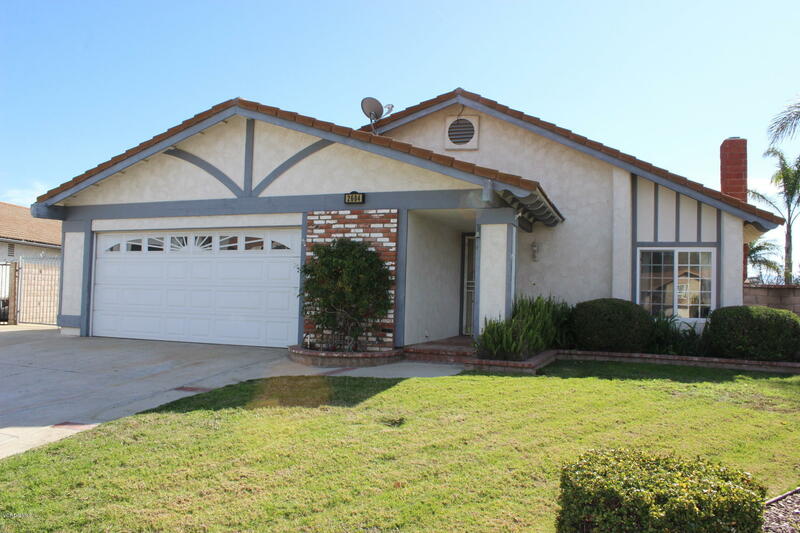 Pretty single story 3 bedroom, 2 bath house with open concept living, and formal living too. Vaulted ceilings, large kitchen offering granite counters, counter space, generous island with seats, and a pantry. Master has on suite with walk in closet, 2 additional and spaciousrooms that have great storage . Little details like niches, linen cabinets, and book shelves in the island sweeten the feel. Double attached garage with room for a work bench or craft area also exits to the RV pad/side yard. Laundry Room holds the newer water heater and original furnace. Windows have been replaced, the electrical panel has been updated. SOME TLC needed but all in all a really clean and lovely home.